Time for a look back over 2014 and to self-indulgently pick what I think are my 12 best shots of the year (last year it was only 10, so more indulgent this time). Its hard to be objective and separate the photo from the location, or trip, when it was taken. I would have loved to have included something from the day I climbed Carrauntoohil, Ireland’s highest mountain, as it was a special occasion for me, but the light just wasn’t great that day, and although the photos bring back great memories, they probably aren’t among my best of the year. The same would apply to some other places I’ve been, so I’ve tried to be ruthless. The photos are in random order. 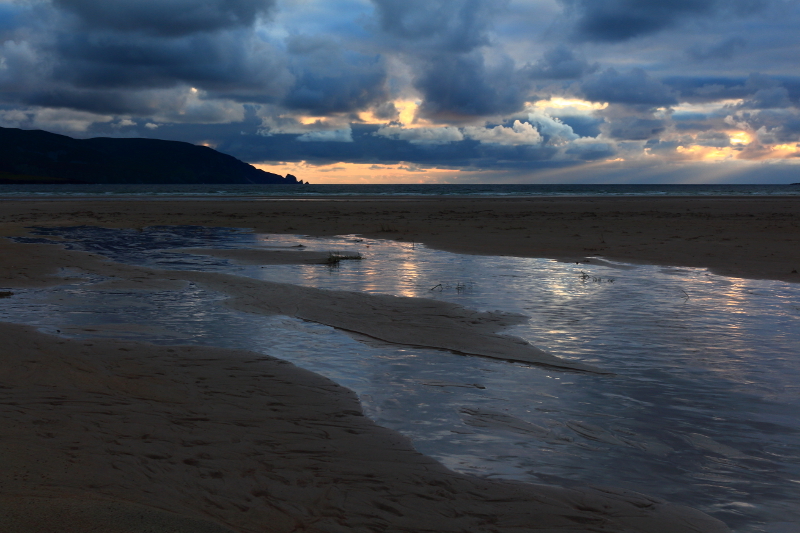 Sunset on Tramore Strand at Rosbeg, Co. Donegal. Again, it was hard to objective here, as it was our son’s first camping trip, at a location where I spent many brilliant childhood holidays. 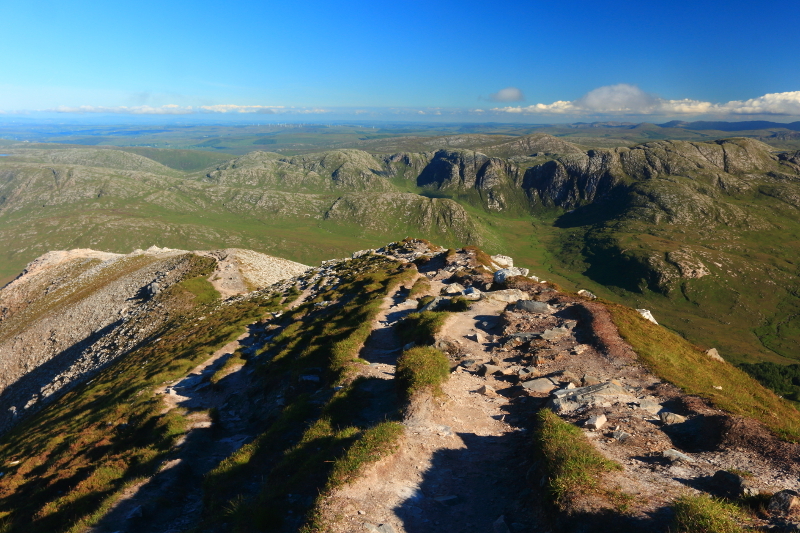 Taken at an unusal, huge lump of quartz stone on Ardnageer SW Top in the Bluestack Mountains. 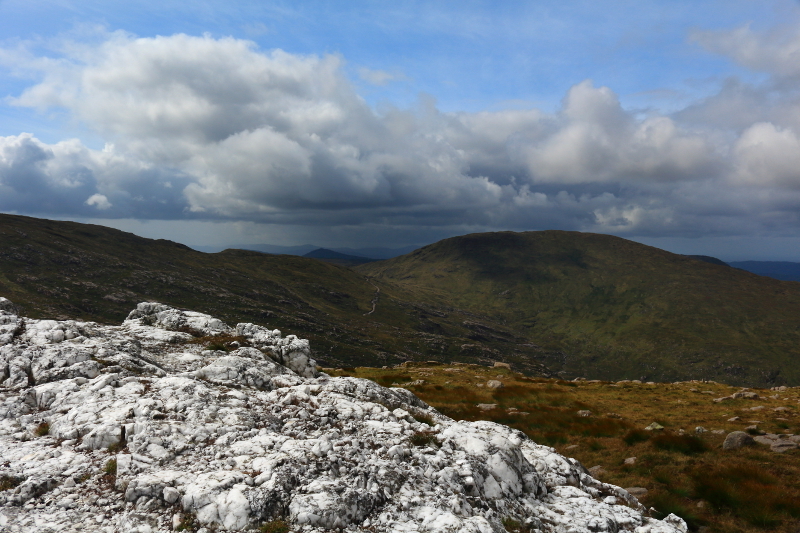 On the same walk through the Bluestack Mountains, this time on Croaghgorm. Although Carrauntoohil didn’t make it, many other photos from our holiday in Kerry did. Unsurprisingly, for a photographer, Kerry was a highlight of my year. 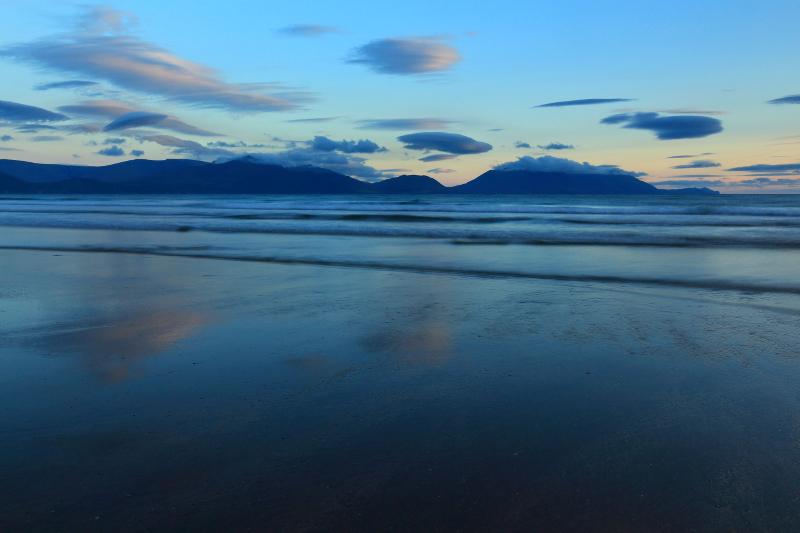 Taken at sunset on Inch Strand. 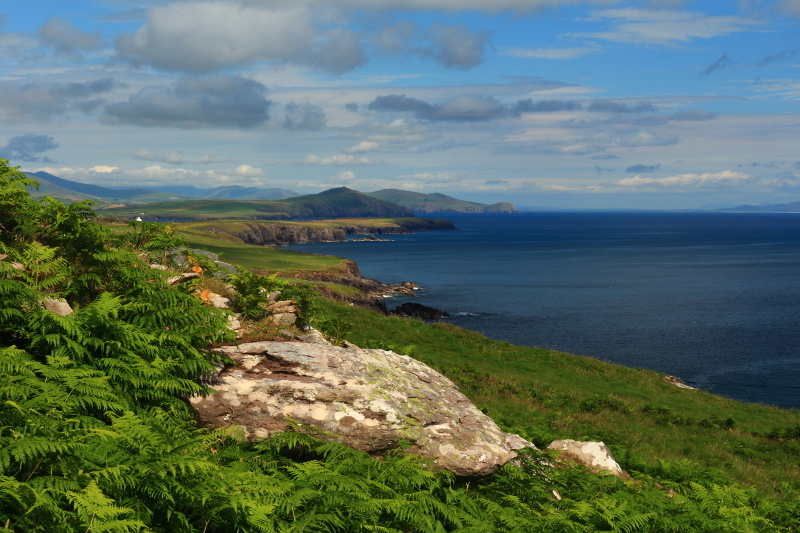 Also, in Kerry, at Slea Head, on the Dingle Peninsula. 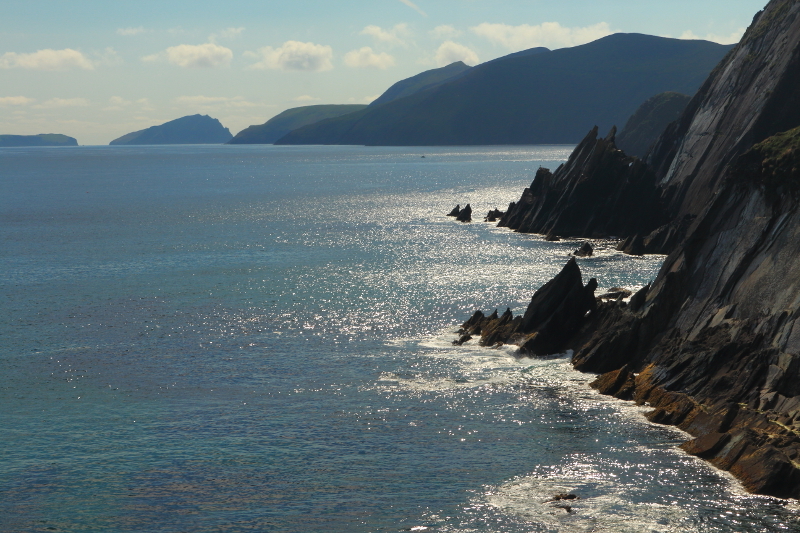 Another one from the Dingle Peninsula in Kerry. 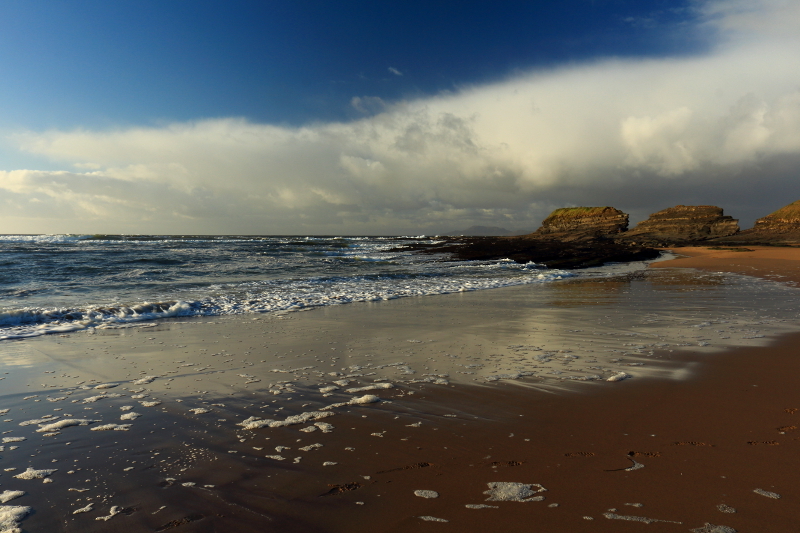 A winter shot on the beach at Bundoran, Co. Donegal. 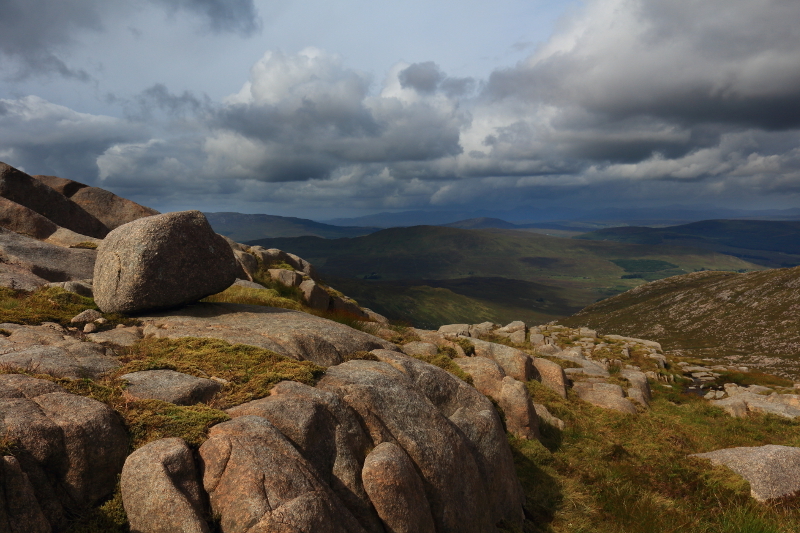 Taken near Slieve Binnian North Tor in the Mournes, Co. Down, on a walk in October that I haven’t got round to posting about yet. 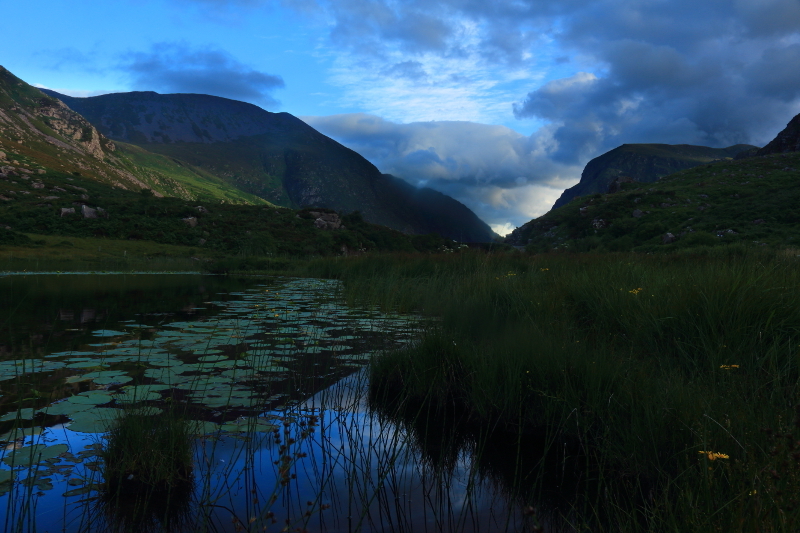 The Gap Of Dunloe in Co. Kerry as the sun sinks behind the mountains. 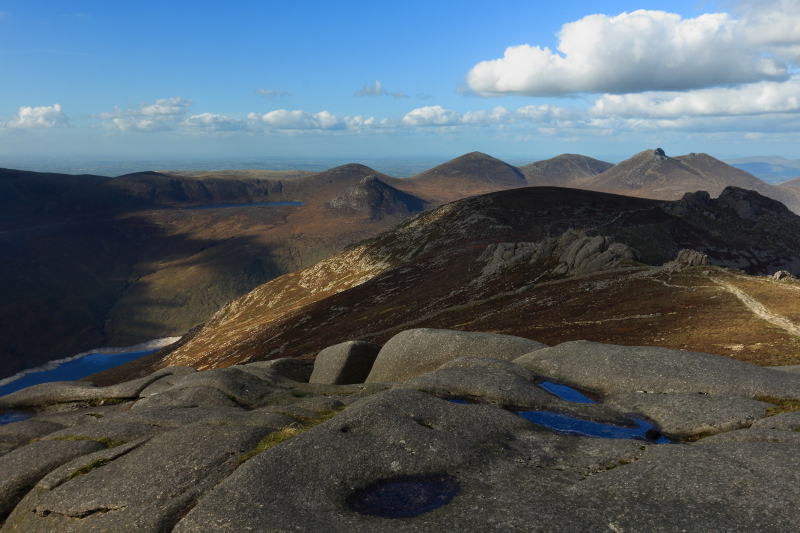 On Slieve Binnian in the Mournes, Co. Down. 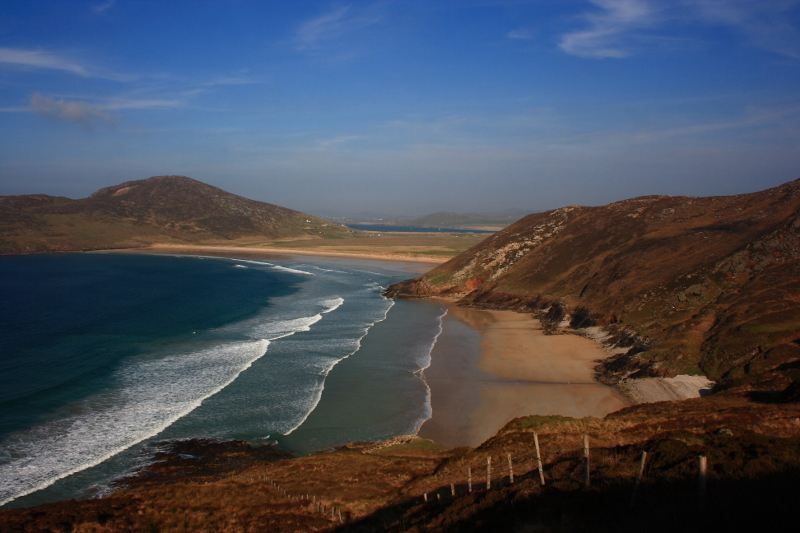 One of my favourite views, on the Rosguill Peninsula, Co. Donegal. Now, hit the “publish” button, sit back and regret my choices! 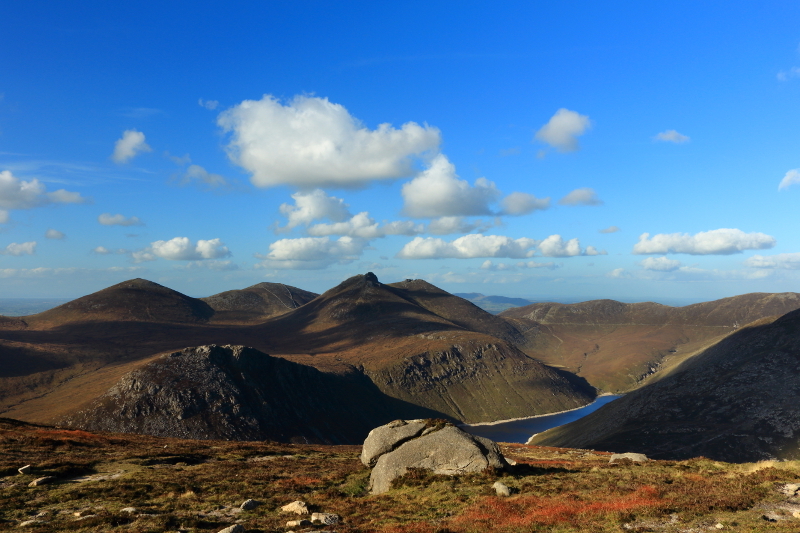 Posted in Landscape, Nature, PhotographyTagged Bluestack Mountains, Dingle Peninsula, Donegal, Down, Errigal, Gap of Dunloe, hill walking, Hillwalking, Kerry, Mourne Mountains, Rosguill PeninsulaBookmark the permalink. A truly beautiful collection of spectacular photographs. Very kind Jessica. In a couple of days I’ll look at them and think “Why did I put that in?” I’m sure!